Why 'surprise' you may ask? 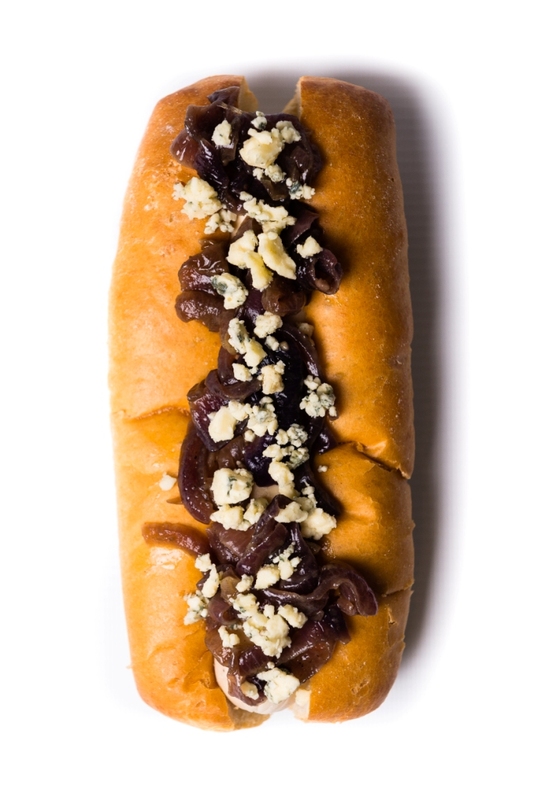 Well we were surprised how well tangy stilton cheese went with a Not Dog when coming up with ideas for our Winter menu. We'd tried numerous different recipes but we knew this one would get full approval from the big man himself! 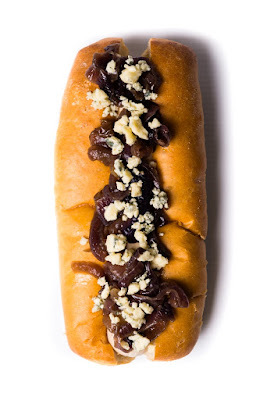 A hint of nutmeg comes with the crispy, caramelised red onions bringing even more of the festive season into our most Christmassy of Not Dogs. Find us at the beautiful Oxford Christmas Market 10th-20th December and get yourself a Santa's Stilton Surprise!